Sometimes things happen that we feel we are unprepared for- this is called Life. 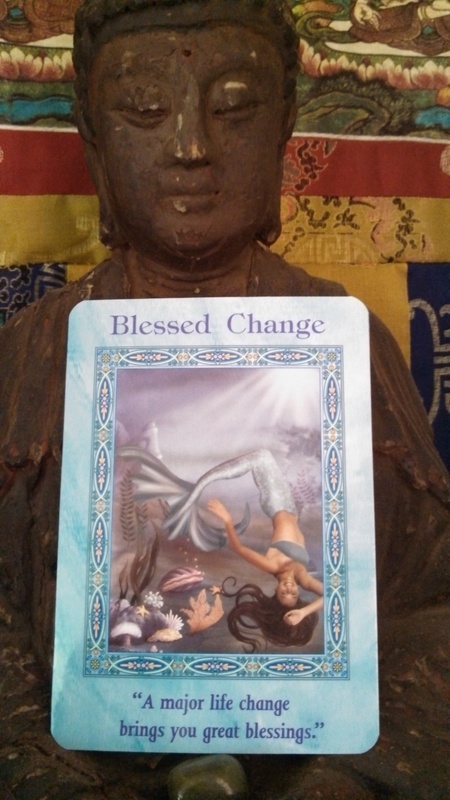 Change ushers in fresh opportunities to learn,grow,prosper, and create new relationships. The key is to keep breathing and enjoy the changes, even if they’re intimidating. If the Universe pushes you toward new responsibilities, know that your qualified.